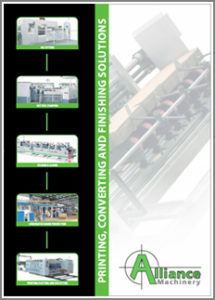 Do you have exceptionally large printing materials that need a “finishing touch”? Look no further than the MegaCoatXL. Just like its name, the MegaCoatXL accommodates to your sizable product needs. 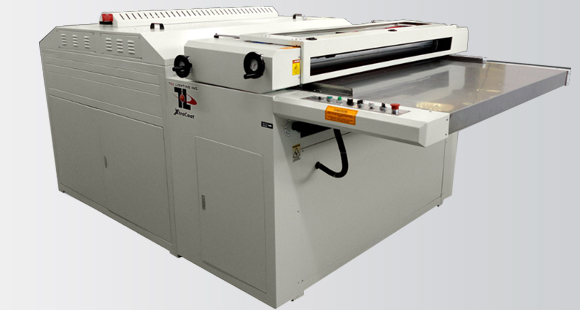 This UV coater is the perfect solution for wide formatcoating demands. From posters to custom graphic displays, TEC Lighting’s MegaCoatXL offers professional UV solution that certifies precise coating up to 60 inches. This high-speed piece of equipment ensures affordability without sacrificing quality. TEC Lighting Technology guarantees systemic accuracy that provides only the best in aesthetic perfection.